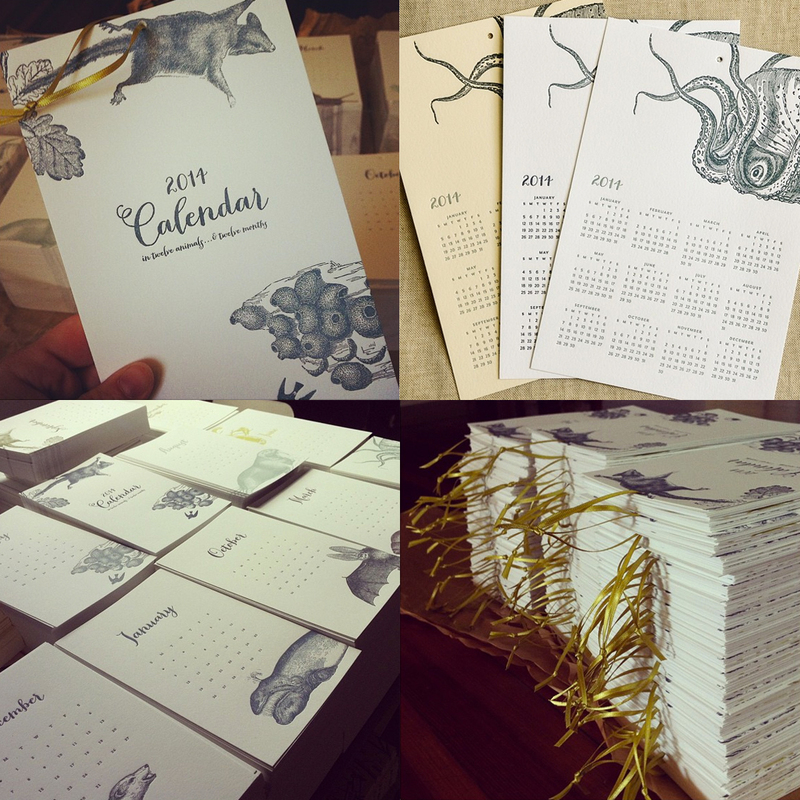 letterpress printed stationery, weddings & whimsy; handcrafted in the ocean state. It’s been beginning to look a lot like christmas pretty much since August around these inky parts, as we’ve been elf-busy cranking out oh-so-many pieces of holiday cheer in preparation for the very most seasonal of seasons. 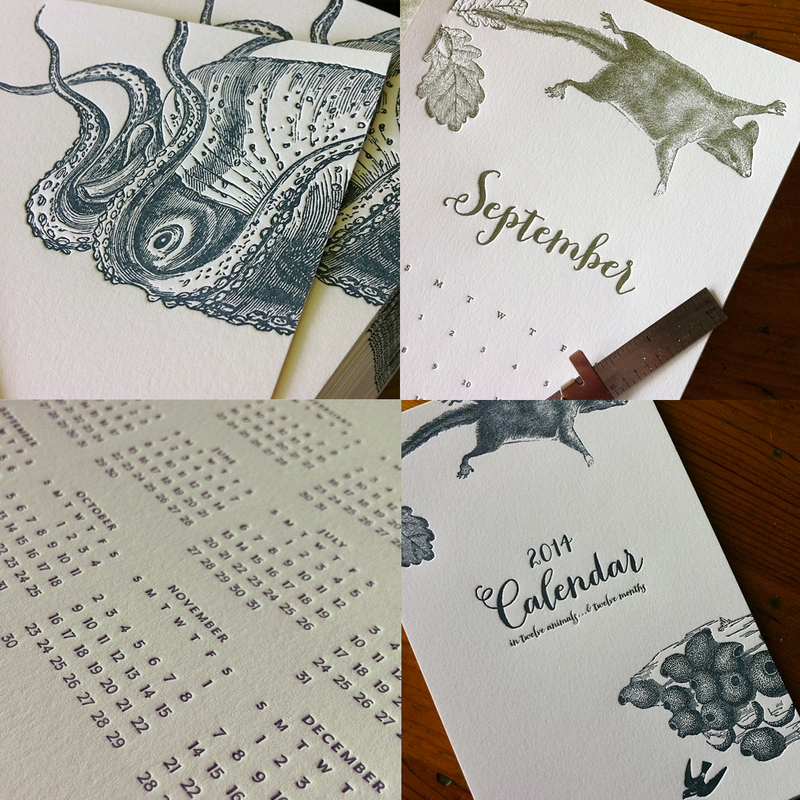 It’s been a non-stop flurry of welcoming old favorites back to the press for a fresh reprinting, designing new favorites and giving them a first trip through the presses, and collating, ribbon-ing, and packaging oodles of Calendars…for you and for yours. And now, BOOM: the seasonal season is finally here! And we’ve somehow managed to get all our work finished, to boot. Wow I love the calendar it looks great! And the cards are so cute! 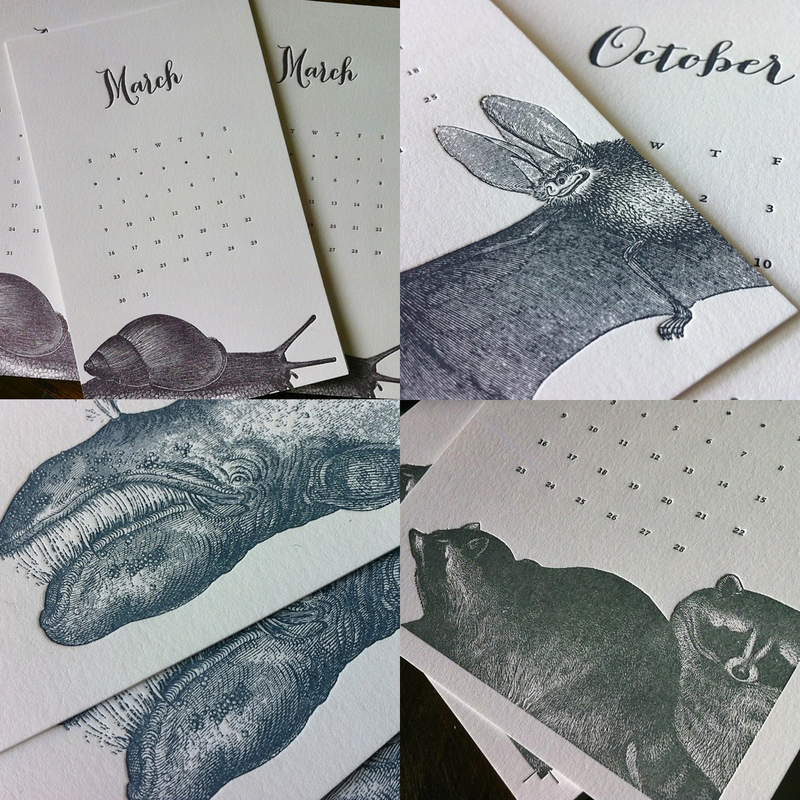 You are currently reading The seasonal season… at spoon&sailor.